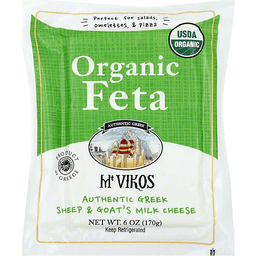 Authentic Greek sheep & goat's milk cheese. Perfect for salads, omelettes, & pizza. USDA organic. Authentic Greek. Protected designation of origin. mtvikos.com. Certified organic by DIO. Product of Greece. Sonoma. 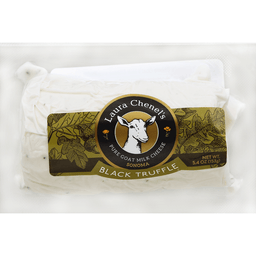 Goat's milk cheese with truffle. We welcome your comments: 22085 Carneros Vineyard Way Sonoma, CA 95476. 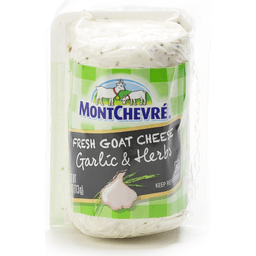 Creamy goat cheese. 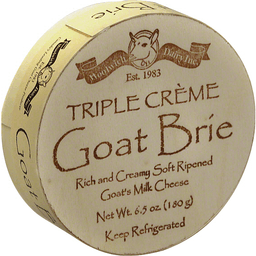 This premiere American specialty goat milk cheese is handcrafted in Sonoma County. Its mild flavor and soft creamy texture is perfect to spread on crackers or bread and cooked on pizza or pasta. 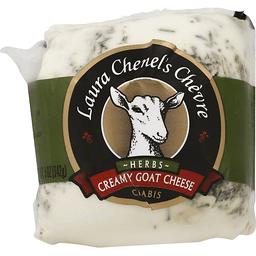 laurachenel.com. Purely goat. Cheese platter perfect! Pure pleasure! 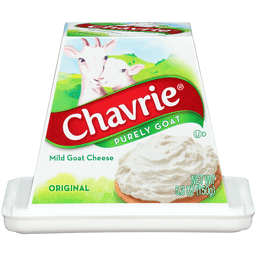 Wholesome goat's milk and a little salt in a silky, spreadable texture. 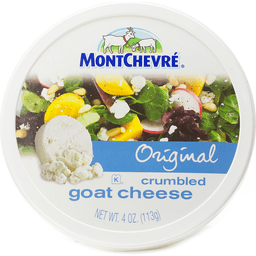 Goat's milk cheese. Gluten free. www.chavrie.com. Product of France.